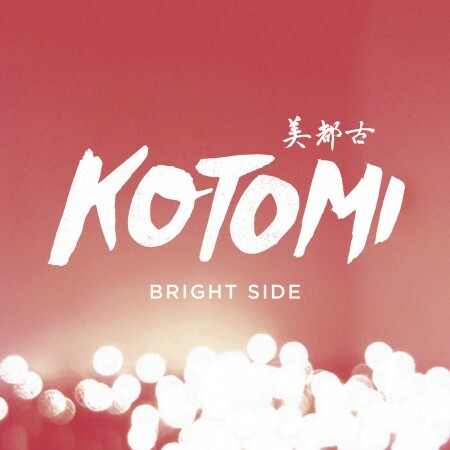 Emoto featured artist Kotomi (aka Lauren Hillman) has just released “Bright Side”. The new single premiered this morning at San Francisco based music+food blog Turntable Kitchen. Kotomi will be releasing a new song on the first Tuesday of every month this year! Listen to what she has released so far on Soundcloud and keep up with her on Facebook for news about her next release!